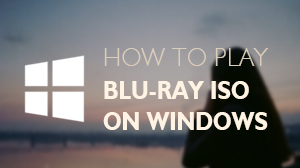 As amazing Windows 8.1 was released, all windows users would go into a new era. 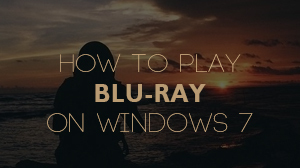 Although Windows 8.1 can support many media formats with fantastic quality, it still can not play Blu-ray directly. 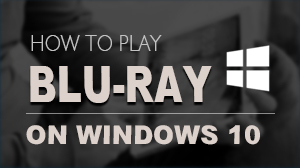 Now Macgo provides you the best solution to deal with it. 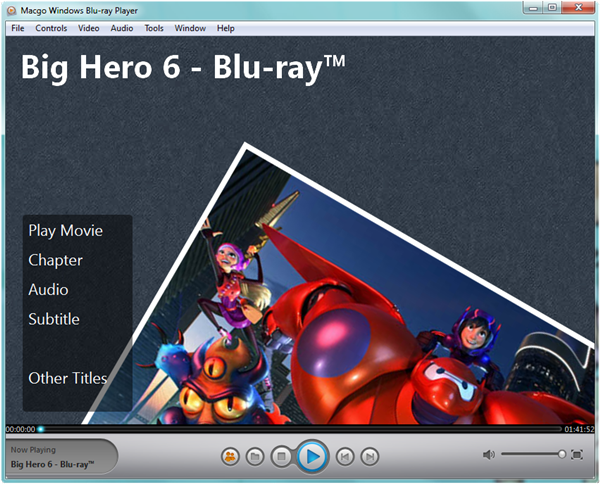 Only with a Blu-ray drive and a third-part software - Macgo Windows Blu-ray Player, you can easily enjoy Blu-ray on Windows 8.1 platform.